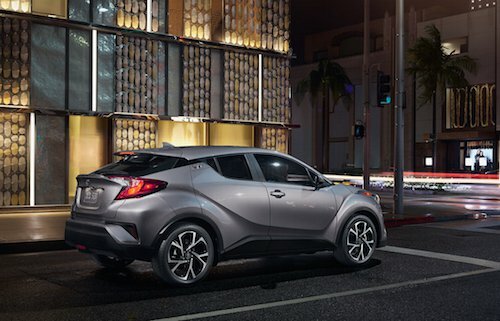 New Toyota lease specials near Dover, NH will help you save money on your next vehicle. Our new car inventory includes a number of new Toyota lease offers on vehicles such as Toyota Avalon, 86, Camry, Corolla, C-HR, 4Runner, Highlander, Prius, RAV4, Sequoia, Sienna, Tacoma, Tundra and more. These lease deals are offered with low down payments and affordable monthly car payments. Frequent Toyota Specials, dealer discounts and new lease specials allow us to offer the best selection of Toyota vehicles with a variety of finance options. Our Toyota financing experts can help you find a new Toyota lease deal that works within your budget. Contact our Toyota dealership to learn about current Toyota lease specials near Dover, NH.